2016 is a watershed year for American politics. I look at the future and shudder because if one candidate wins, it is my studied opinion that the US will slide into mediocrity and all the things we’ve worked for, fought for, and dreamed of will be a thing of the past. I hope people will look deep inside, will study the issues and research them rather than letting the media and propaganda dictate their thoughts. 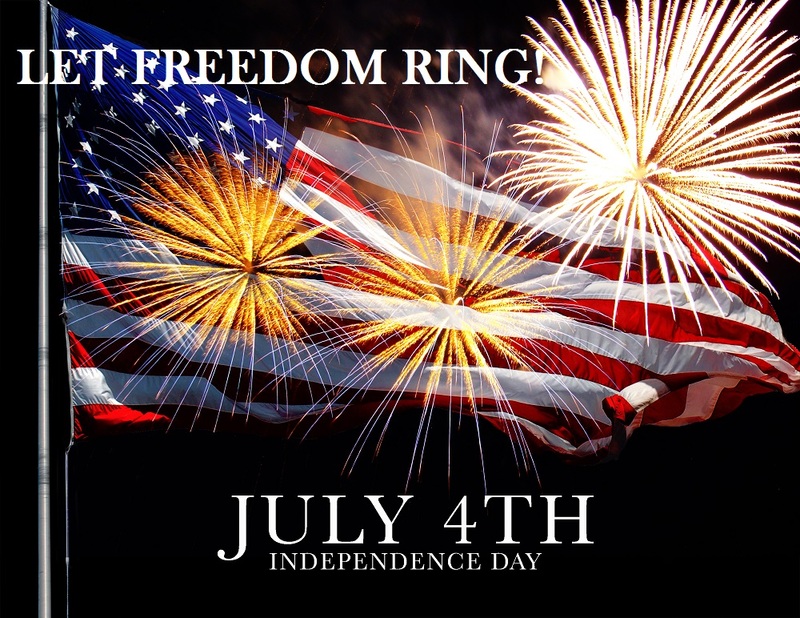 A group of patriots came together 240 years ago and declared that all people had certain inalienable rights. If we aren’t vigilant, there are those within the government who have and will continue to erode those rights. There is so much wrong with America–top universities declaring that history majors need not study US History, pricey private grade schools teaching six-year-olds they are born racist because they have white priviledge. I…there’s just so much wrong with all of that. And so many don’t care–or they’ve been fed the Kool-Aid and embraced it. I’m proud to be an American. I’m proud of the military who fight to keep us safe and free, of the police, firefighters, and EMTs who serve and protect, of the farmers and the small business people, of the entrepreneurs, of the school teachers who TEACH the facts, not the rhetoric forced upon them. I’ll practice my First and Second Amendment rights. And I’ll vote in each and every election. Have a safe 4th of July. Remember how you got the freedoms we enjoy and teach your children because they might not learn any other way. This entry was posted in Uncategorized and tagged history, holiday, Monday, musing. Bookmark the permalink.